London’s attractions are plentiful. The UK’s largest city is home to a dizzying array of leisure activities, cultural attractions, historical sites and more cafes, restaurants and bars than you can poke a stick at. However, while everyone knows the London Eye, Madame Tussaud’s and the London Dungeons, even locals who&apos;ve made a home in London are unlikely to have visited more than one or two of these hidden, right-off-the-track London gems. 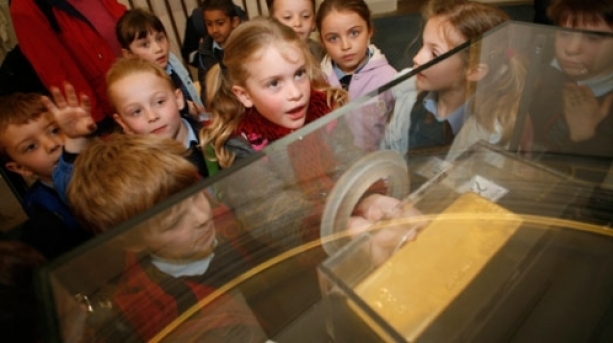 You might not be able to take it home with you, but at the Bank of England Museum you can briefly get your hands on a 13 kilogram gold bar, through a hole in a cabinet. Few people ever get to touch something quite so valuable in their lifetimes. The story of the five Foot Guard Regiments that protect the Queen and perform the Changing of the Guard ceremony each day outside Buckingham Palace is a fascinating one. 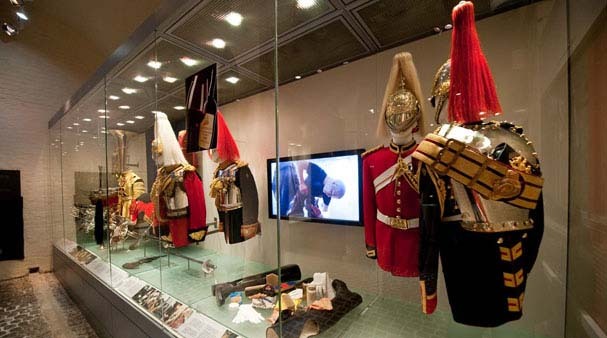 As well as learning about this quintessentially British institution, you can dress up in a guard’s tunic and bearskin hat for a souvenir snap. Where else can you see 16th century paintings and sculpture, as well as a Roman amphitheatre? Although the gallery was established in 1885 to house art belonging to the Corporation of London, it wasn’t until 1999 that the amphitheatre below was discovered. View this fascinating slice of history and try to imagine the brutal animal fights and public executions that once delighted ancient Romans. Find your inner zen amongst the hustle and bustle of tourist crowds in crowded Covent Garden. 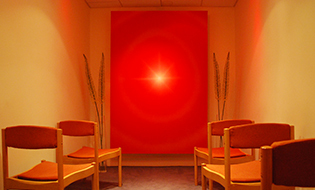 After visiting the well-stocked bookshop, you can visit the free Quiet Room to try and recapture your own inner peace. 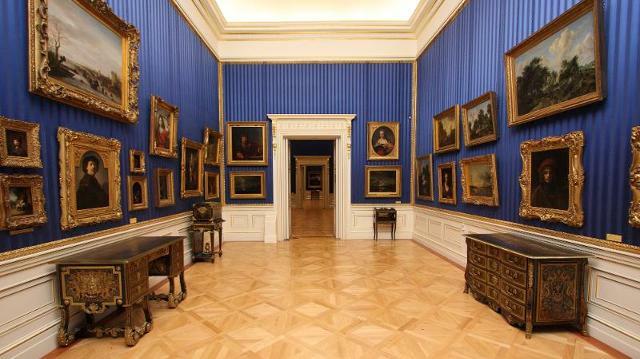 This national museum displays artworks collected during the 18th and 19th centuries by four marquesses. You can see works by Titian, Rembrandt and Velazquez, in addition to medieval and Renaissance objects and a wide selection of British arms and armour. 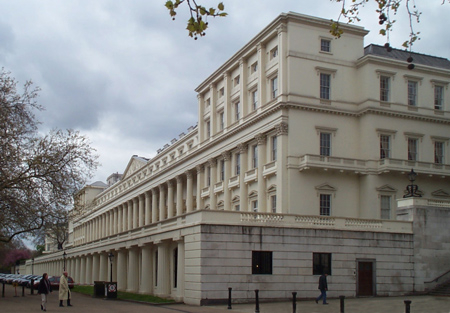 Architect and art fanatic Sir John Sloane merged three homes on Lincoln’s Inn Fields to create a home and museum, which he donated to Britain after his death in 1837. The building itself is stunning, and its exhibitions breathtaking - you can see the sarcophagus of Seti I in the crypt and paintings by Hogarth in the gallery. No students attend this college, and there are no courses to take. The college is an institution of higher learning that exists solely to provide free public lectures. It’s been running for more than four centuries, and subjects include art, literature, science and mathematics. 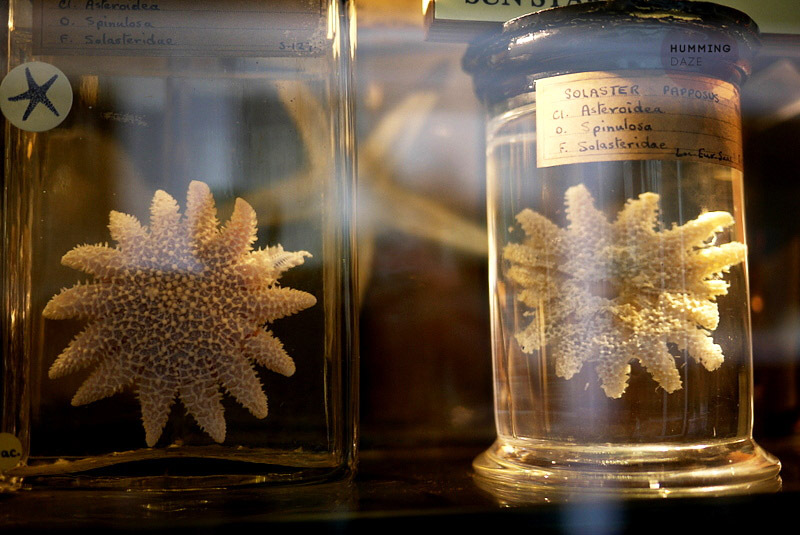 This laboratory-like museum is home to a vast array of specimen jars, cabinets, and skeletons. The small but perfectly formed museum is a must for seekers of weird and unusual, with such items as a dugong skeleton, an elephant bird egg and a 12,000-year-old mammoth tusk. 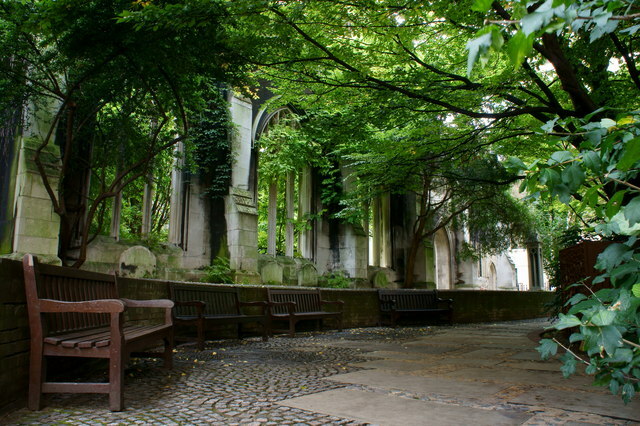 Designed by Christopher Wren and redolent with Gothic architecture, this garden is well hidden, with many locals being unaware of its existence. The lovely garden is a haven of peace away from the busy London crowds. 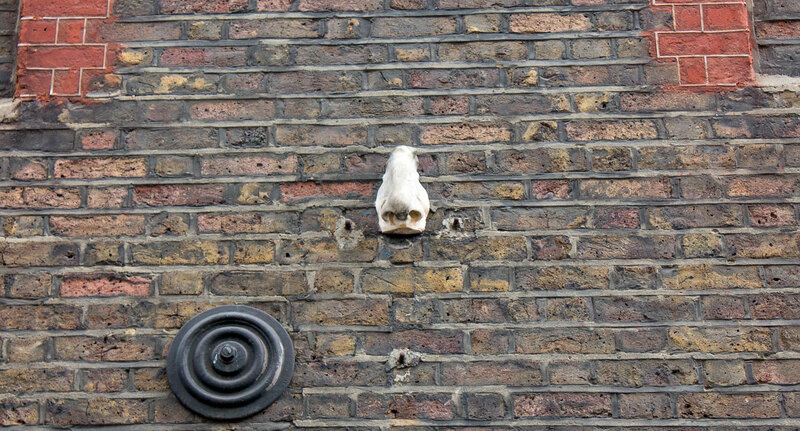 If you look carefully on your next trip to Soho, you’ll start to discover the work of an artist Rick Buckley, who’s placed seven noses - cast in the image of his own - around the area. What began as a protest against the proliferation of CCTV in 1997 lives on as part of the Soho scenery. Sniffing out the noses is a great addition to any London treasure hunt. If you can’t seem to place Strand Station on your mental tube map, that’s because it’s no longer in use. 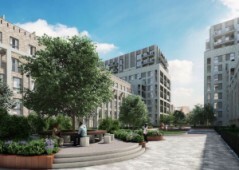 However, if you’re lucky you’ll be able to visit this integral and historical London destination which was once a storage space for some of London’s treasured artworks during the second world war. 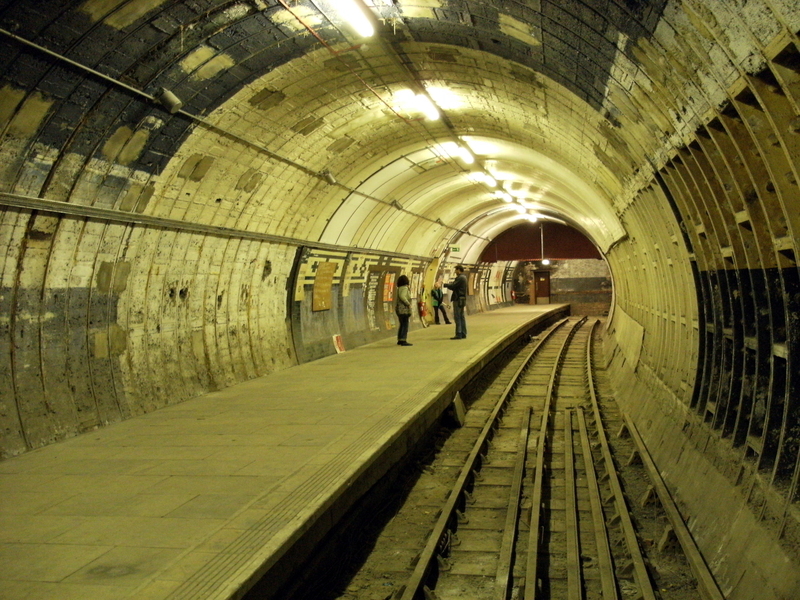 Find out about tours through the London Transport Museum. 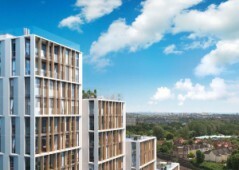 This East London gem is famous for perhaps London’s most iconic landmark: the Big Ben bell. It also made the Liberty Bell in the US, which has come to represent American independence. Remarkably, the 500-year-old foundry is still operating, making it the oldest manufacturing company in the UK. 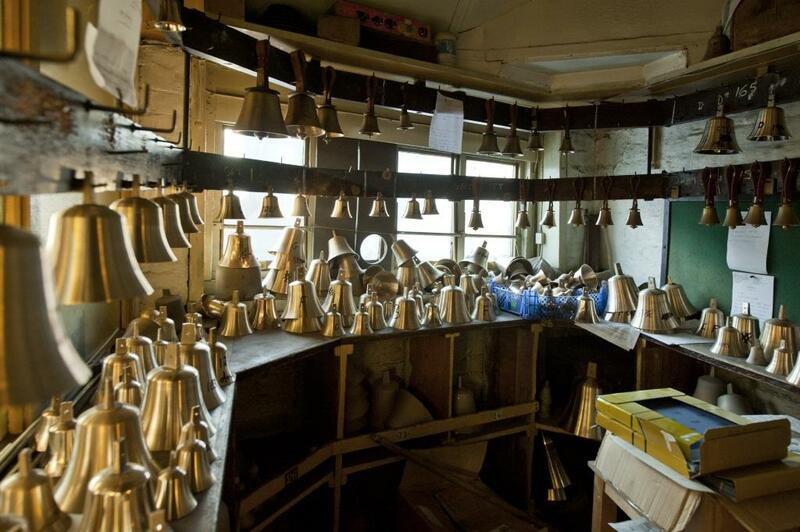 At the foundry you can buy your own bell - surely one of the most authentic London souvenirs on offer in the city. 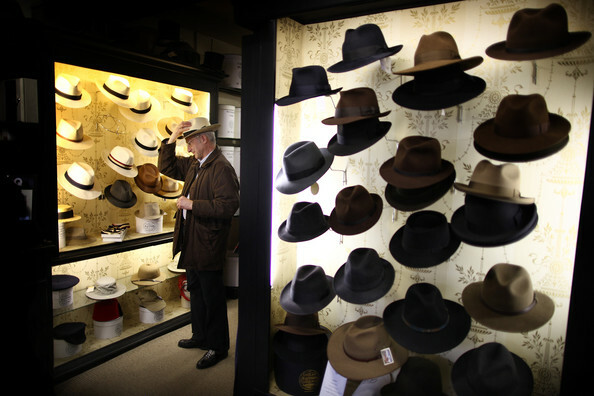 Located off Piccadilly, this venerable hat shop is not only the oldest hat shop in the world, it claims to be the world’s 34th oldest family-owned business. For centuries Lock & Co’s hats have sat atop celebrities, politicians, royals and heroes - as well as London’s great unwashed. Visit their shop and step back in time. 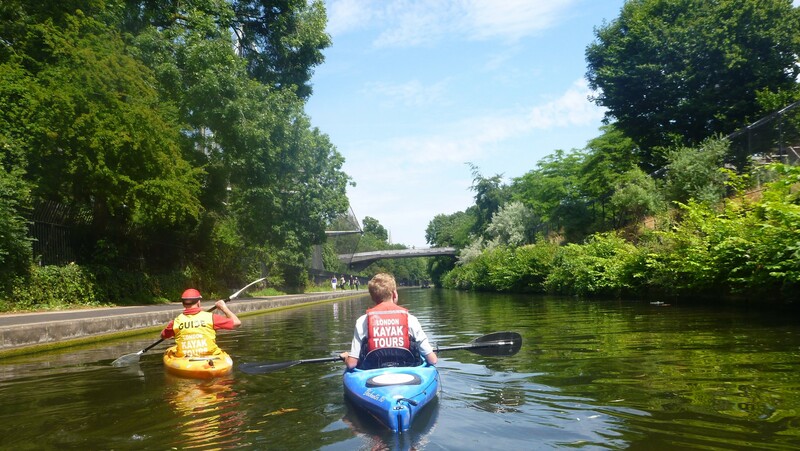 See London from the water by kayaking along one of the canals that crisscross the city. Hop on an inflatable paddle board and gain a unique perspective - as well as a little peace and quiet from the noise and chaos of central London. Paddle up to the iconic Camden Lock and watch a canal boat travel through the lock, and gaze at the diverse tourist crowds in this famous North London destination. 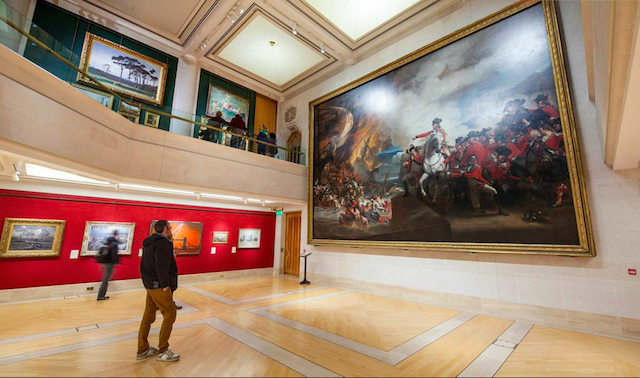 In London, it seems there’s a museum devoted to just about every activity or item. Few museums illustrate this so perfectly as the Musical Museum, which isn’t a space dedicated to West End shows, but a collection of self-playing instruments. Learn how people listened to music before the days of radios or even gramophones. Even non musical visitors will enjoy the spectacle of this unique museum. So many of London’s interesting spots are tucked away in hidden corners. Here’s one particularly interesting one. 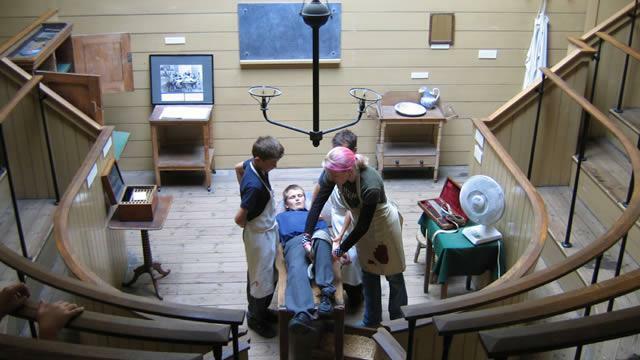 The Old Operating Theatre is found in Borough, in the garret of St Thomas’ Church. It was once part of the old St Thomas’ Hospital, and is the oldest operating theatre in Europe. Visitors can view the (fairly disturbing) array of medical devices and equipment such as bone saws that was used in the early 19th century - without anaesthetic.